Polycarbonate enclosure, shrouded in aluminium for protection from the elements. 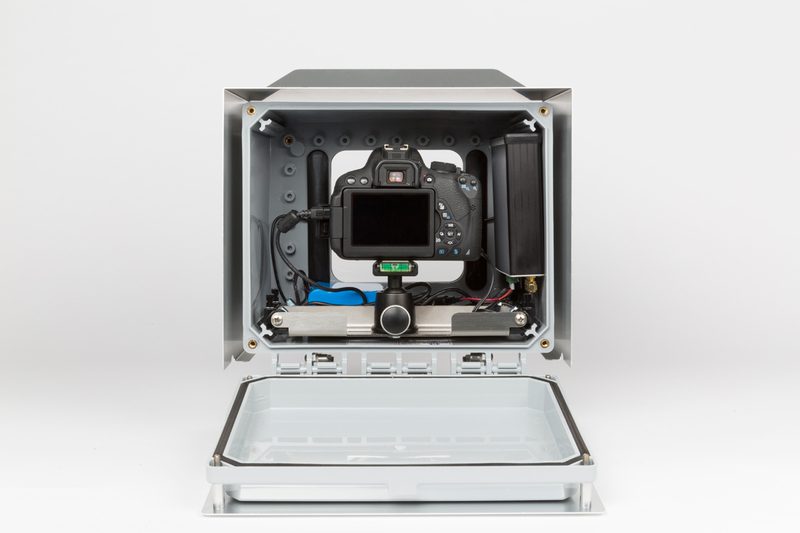 Infinity timelapse enclosures are constructed of high grade Polycarbonate (PC) plastic. It’s a commonly used plastic for moulding which has very good heat resistance. It is ultra light compared to alternative materials, durable and withstands the test of time to ensure that Infinity enclosures will last for years with in-field exposure. 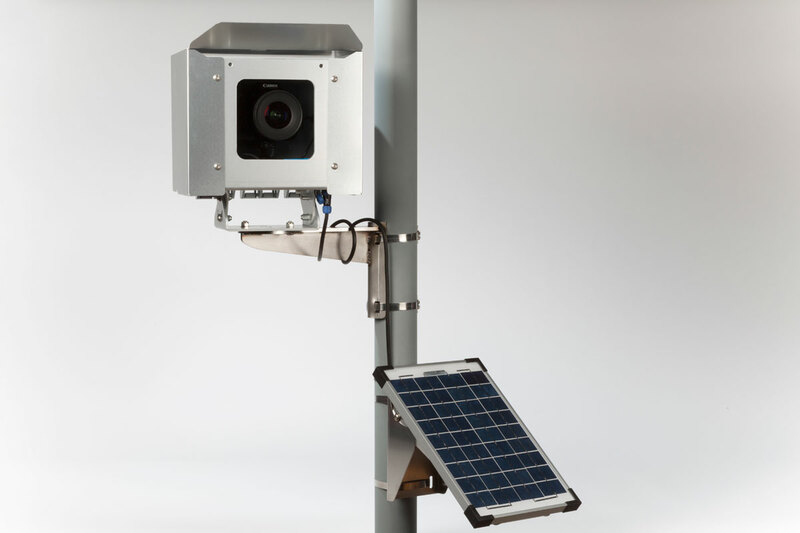 With the custom built annodized aluminium shroud adding further protection, the Infinity timelapse unit represents the perfect combination of longevity, security and resiliance. Air-gap to reduce internal temperatures. 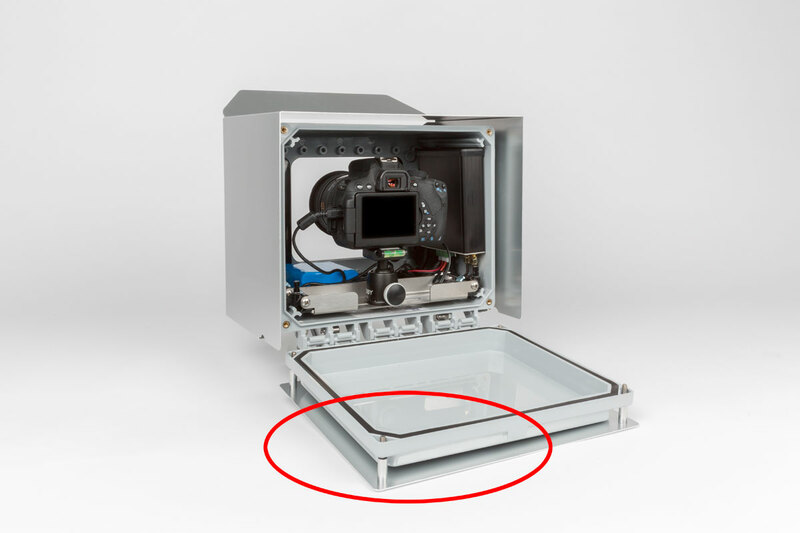 The timelapse control unit, camera and other internal components are kept a lower temperature due to the cleverly designed air gap that separates the enclosure and outer shroud. Heat reductions of around 10° are acheived compared with other enclosures on the market. Airtight to ensure no moisture can enter the enclosure. When loaded up and ready to go, the enclosure remains airtight. Designed with a high grade rubber seal and adhesive gaskets against the glass, air and moisture are prevented from entering the enclosure. The rear door effortlessly locks in place to provide a completely sealed unit to protect the enclosed equipment from moisture or condensation. 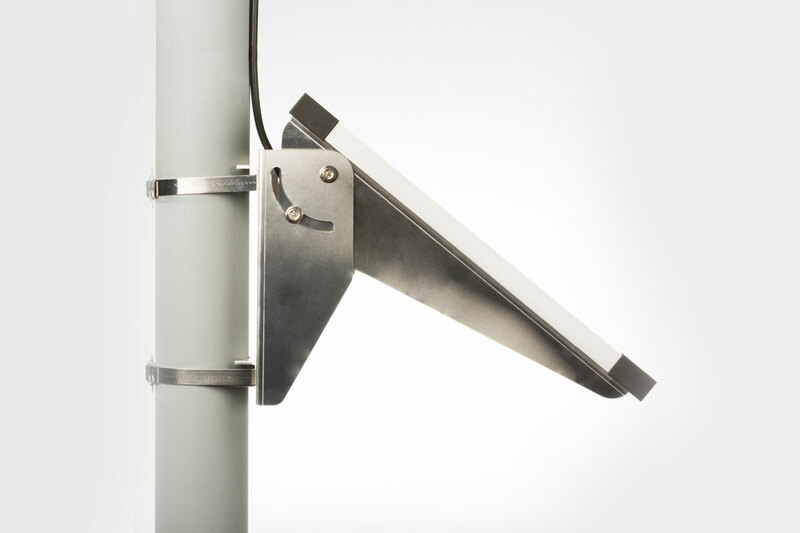 The Infinity timelapse unit features an outer shroud constructed with aluminium. Aluminium was the chosen shroud material due to it’s excellent corrosion resistance properties. Aluminium spontaneously forms a thin but effective oxide layer that prevents further oxidation and rusting which ultimately means Infinity timelapse units will continue to look great season after season. The perfect material to protect your investment. Seriously good timelapse installations require solutions that are customized to fulfill very specific operational requirements. Lightweight materials, such as those used in the Infinity IS enclosure, provide easier mobility and lifting, making them an ideal solution to be able to install the systems virtually anywhere with ease. The superior design of Infinity timelapse enclosures has been developed by working alongside clients, to produce the most cost efficient and highest quality enclosures in the industry. 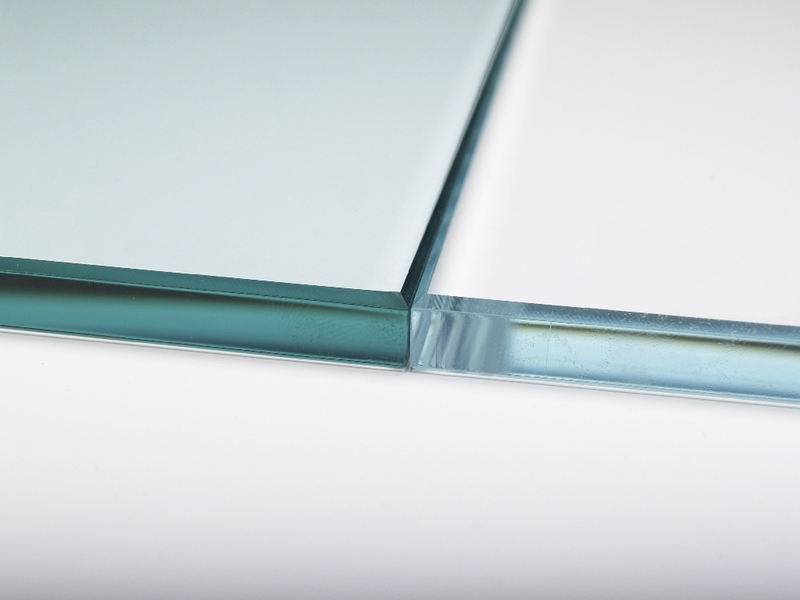 Infinity enclosure glass panels are produced using extra-clear, high light transmittance, low-iron glass. The panels are practically colourless. The green cast inherent to other clear glasses is not present, ensuring a more natural, brighter view maintaining purity of colour and absolute transparency. Infinity glass panels offer outstanding visual clarity ensuring a true representation of the photographs produced. Landscape or Portrait Camera Mounting. 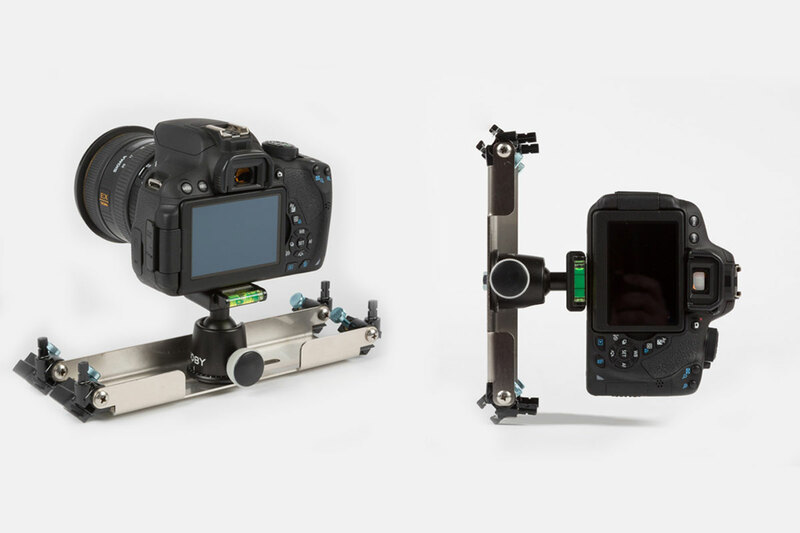 With interchangable mounting plates, cameras can be set for portrait or landscape photography with ease. 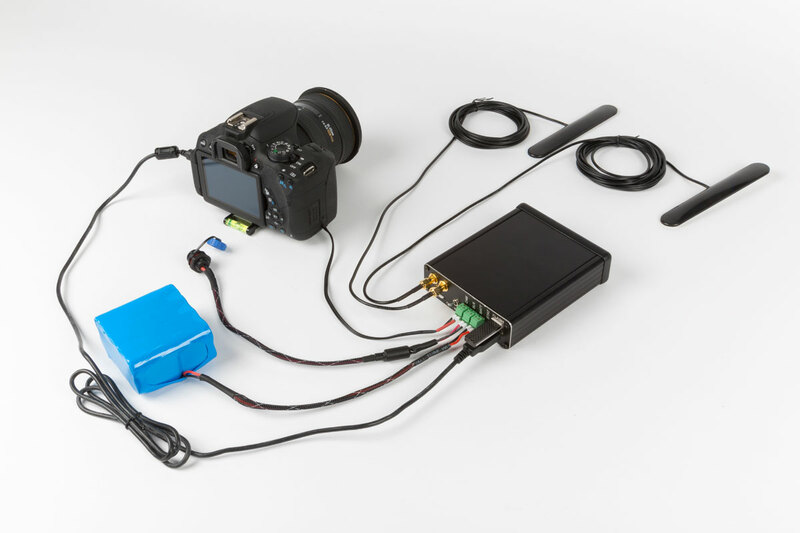 The enclosure is small enough to mount virtually anywhere, yet has large enough internal capacity to rotate the camera internally within the enclosure. Our systems ship in landscape as standard, and with the optional Portrait mount, the camera can be rotated 90° in minutes for that alternative camera perspective. The glass panel on the front is also large enough to cater for wide lenses to suit a variety of applications. Custom designed and built electronics WITH camera control. 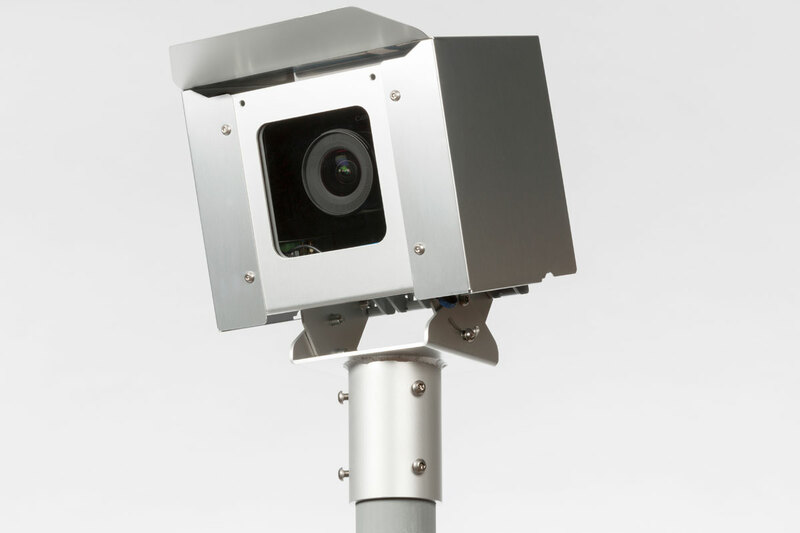 The Timelapse Control Unit (TCU) has been developed from the ground up with ease of use and reliability at its core. Built into the system architecture is the technology allowing the system to turn on and off at set times, capture images and send those images back to the cloud storage for immediate viewing on your custom client portal. With in built camera control you can set camera settings remotely, providing extreme flexibility in capturing the imagery for your ideal timelapse motion picture. 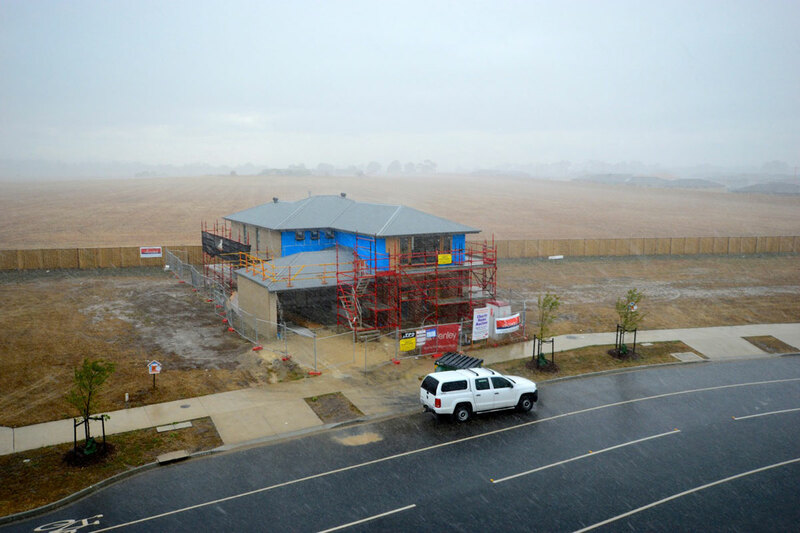 The system has been designed to run extremely energy efficient to cater for all types of timelapse photography. 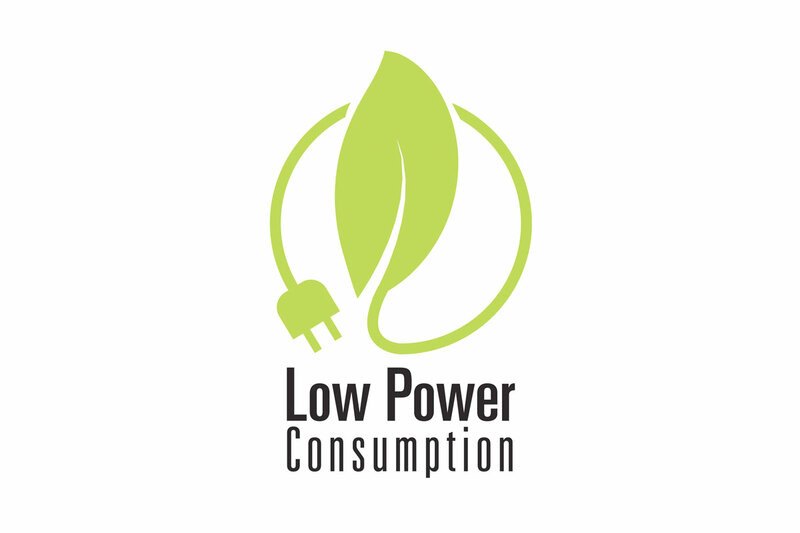 Whether a short term or long term timelapse, low power consumption ensures reliability through even the worst weather conditions. Fast upload times (7mb photo average upload 1 minute). With built in high speed architecture, images are captured and sent in record times, whilst keeping power usage to a minimum. The better the mobile broadband coverage the faster the upload speeds and the more efficiently the system runs. No more waiting and waiting for slow uploads to appear on the client portal. 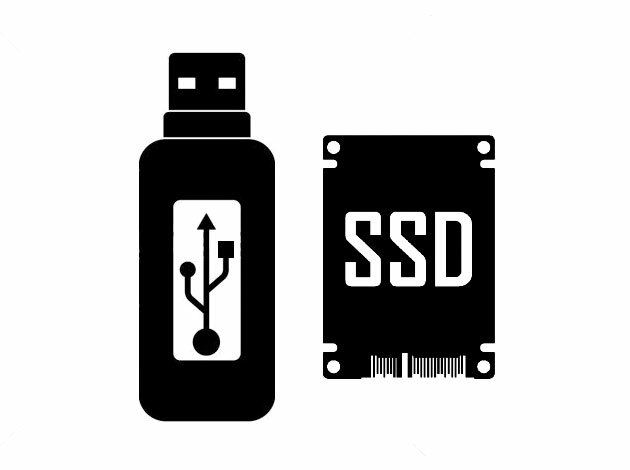 SSD or USB Thumbdrive compatible. With storage options including both USB storage or SSD storage you can be assured that you will have sufficient on board storage for even the longest of timelapse projects. 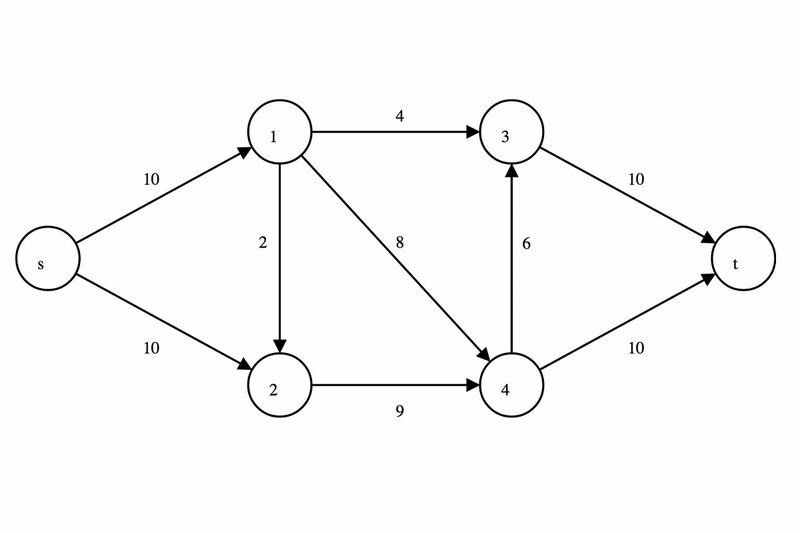 Proprietary algorithms to control camera and network management. Custom coding by Infinity IS in-house engineers ensure that the system works when you need it. 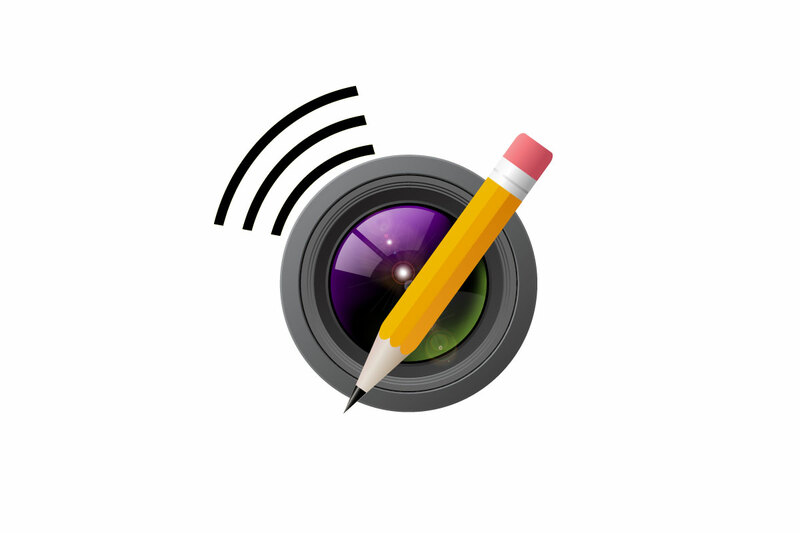 Built specifically for your timelapse application with careful planning and implementation, Infinity IS code is extremely well written ensuring reliability and confidence. Fast image uploads allow high frequency image capture. Due to the high performance of the TCU, images can be captured as frequently as every 15 seconds (depending upon camera settings), and upload as regularly as every 5 minutes. An amazing balance of image capture and image upload to provide visual confirmation that the images are being captured with correct exposure settings. 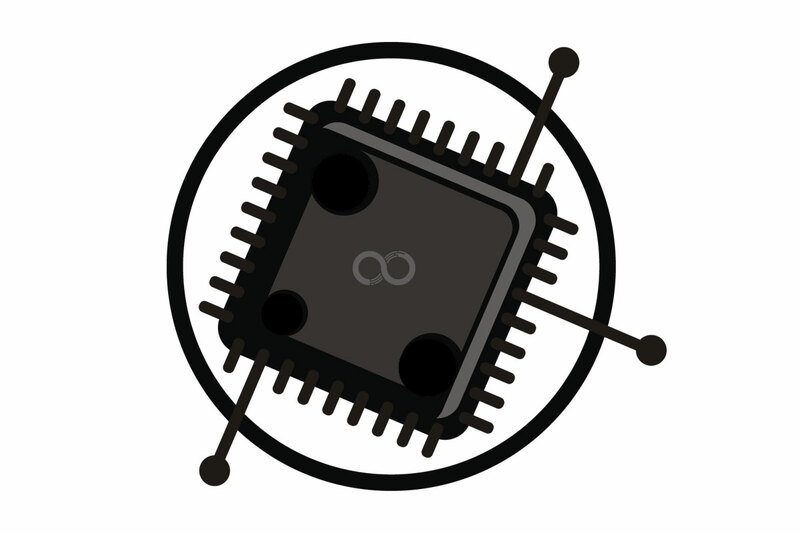 Customisable firmware for your unique application. If you have specific requirements, not currently incorporated into the proprietary TCU, talk with Infinity IS and discuss how custom solutions can be created for your next project. 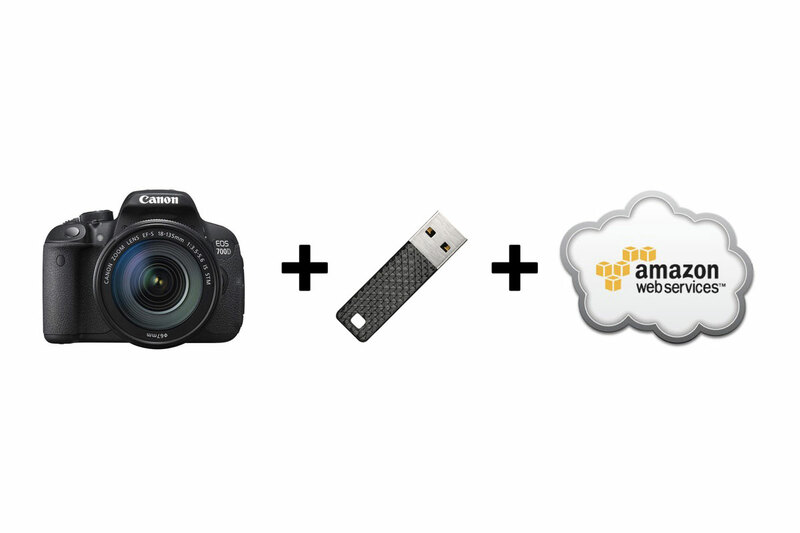 Dual image storage onboard and storage on The Cloud. 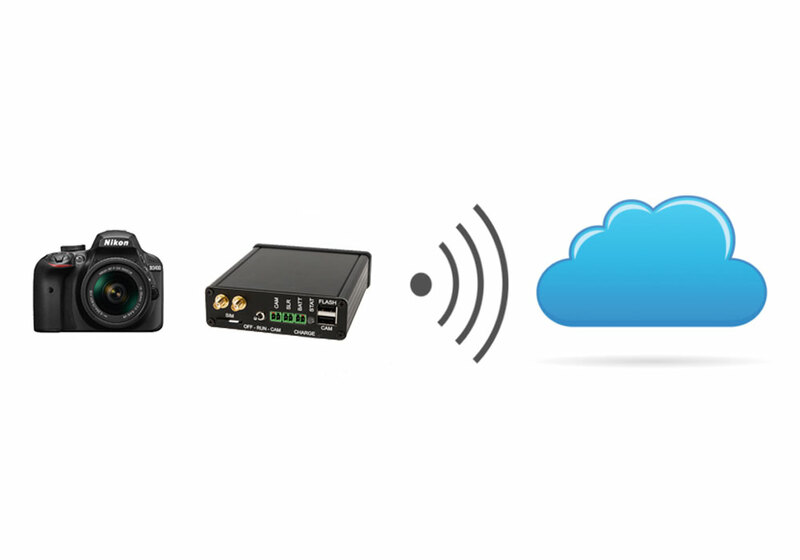 Images are captured onto the cameras internal SD card, transferred onto the onboard USB or SSD then uploaded to the Cloud. From the dashboard, select from Dropbox integration or FTP to get your images from the Cloud as they are taken. Multiple image versions ensures your images are duplicated to provide a level of redundancy for piece of mind. Small and lightweight form factor. 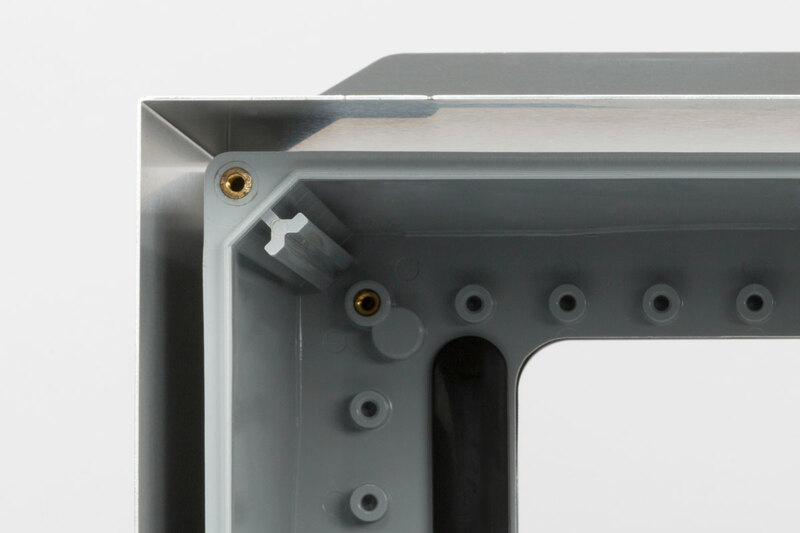 Designed and built to be small and light weight allowing easy installation into the enclosure. Its intuitive design ensures ease of use both in the office or out in the field. The robust casing adds an additional level of protection. Solid hardware architecture designed to be in the field for months or several years. The ability to retrofit into other timelapse enclosures already out in the field. If you have existing systems, such as PhotoSentinel or other systems, we have an upgrade path to allow you to use our cutting edge technology in your existing enclosures. 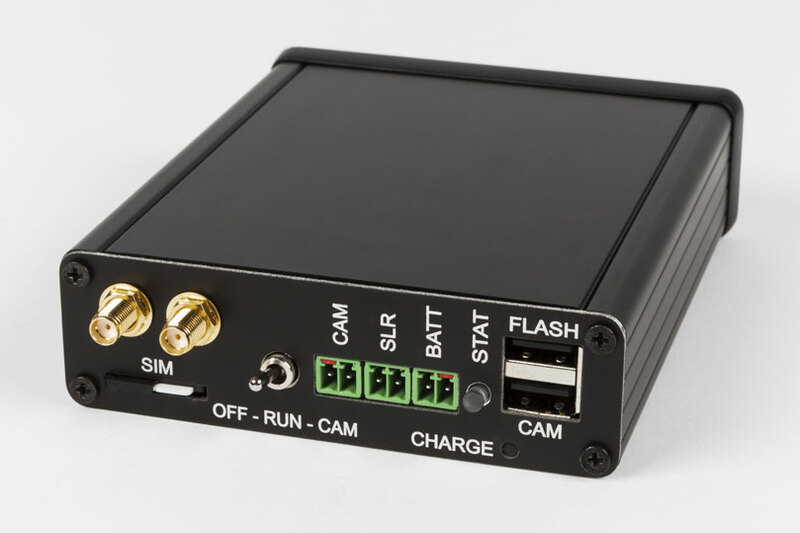 This will provide increased reliability and far superior camera control to your existing fleet of timelapse systems. Low battery auto sleep function to protect camera and electronics. The TCU has in built battery control to ensure that your battery is not damaged if drained. The system will turn off if the battery voltage drops too low, then switches back on when the voltage increases. 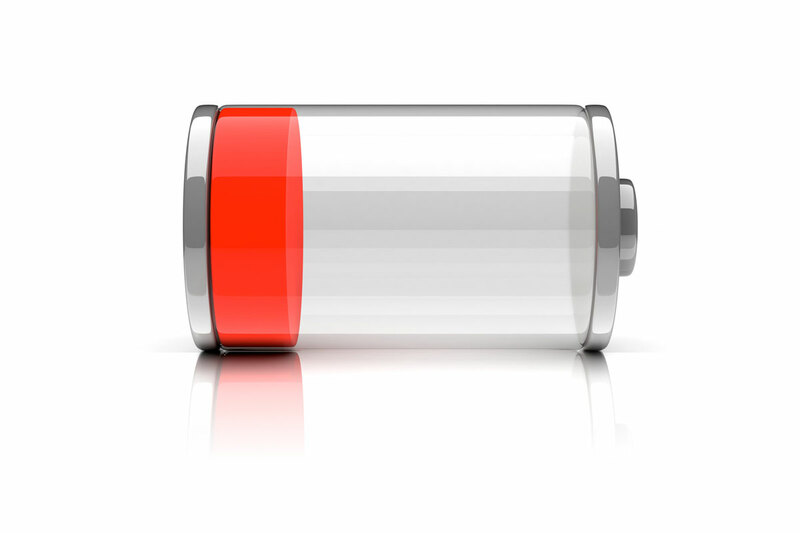 This prolongs the life of the battery and protects it from unnecessary risk of being damaged. 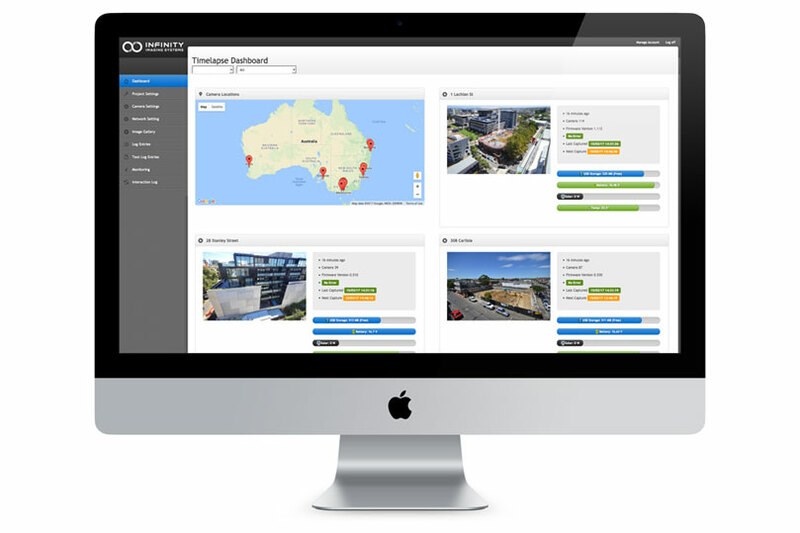 The most intuitive and user friendly timelapse dashboard in the Industry. Works across multiple platforms, desktop, smart phone, tablet. 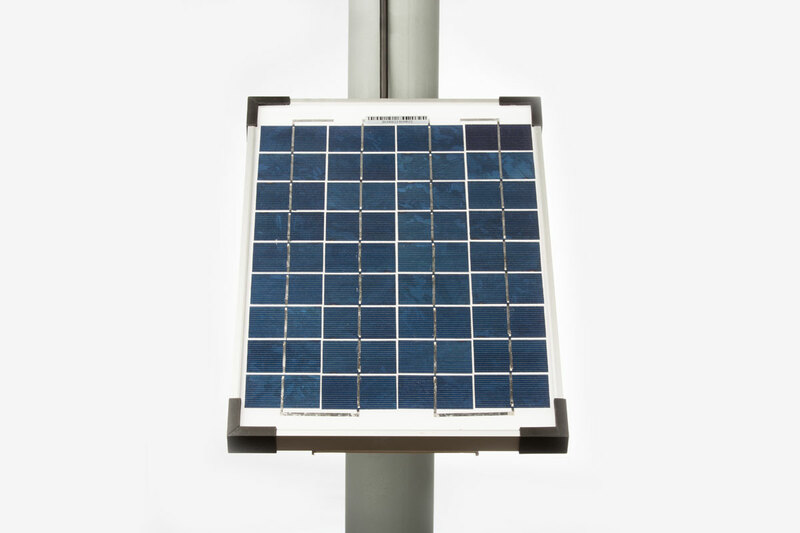 Mono crystalline panels were chosen for Infinity timelapse systems due to their reliability for long term installations. 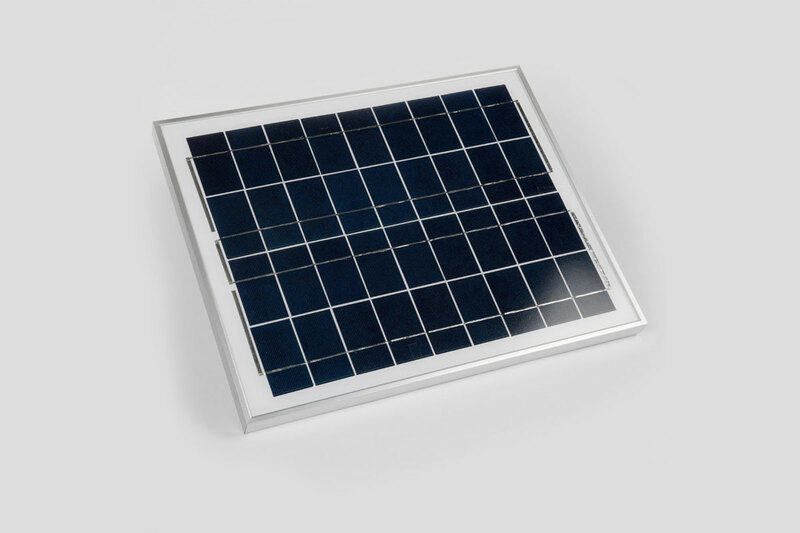 Mono crystalline panels are the standard within the solar industry and are robust and weather tolerant. The Low power consumption of the proprietary TCU allows for small 10w solar panels to be used for most projects. Designed to be small and light weight the panels are easily installed in almost any location. Designed to be used with Band-it clamping systems, however, can be used with a variety of pipe clamps and other fixing tools. The metal components are custom manufactured using non rusting materials to ensure the best performance and look of your investment over time. If you are limited to installation the system in shaded areas or operating in locations with minimal direct sun, upgrade from the standard 10w panel to the 20w panel for increased performance. 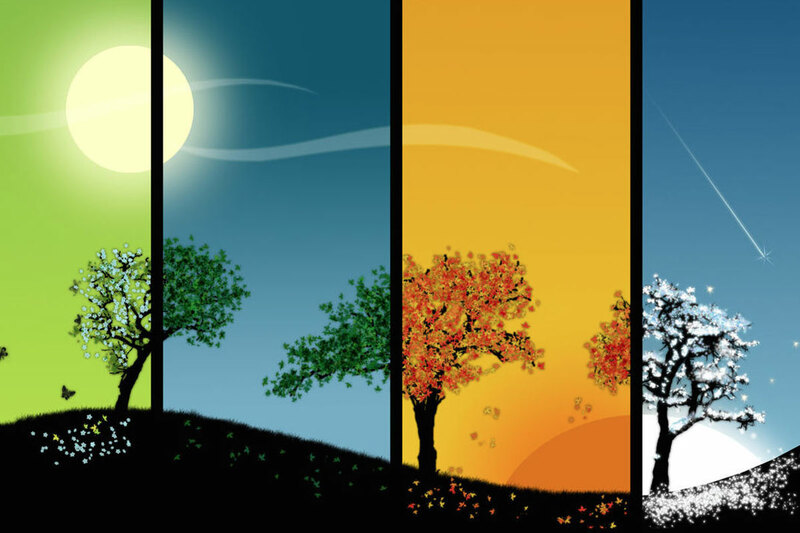 The system can operate without sunshine for long periods, perfect for those wintery months when sun is often scarce.